Ceremonies, Scripts, and Mics …. Oh My! You have planned an amazing event complete with great bands, fun games, and a surprise appearance by someone everyone on campus adores …. But, have you planned your ceremonies? Consider structuring your opening ceremony like a “pep assembly.” It’s likely everyone on your campus has school spirit, and is used to singing the school fight song. Ask the band, mascots, sports teams to come out to help open up your event. Use the culture of your campus to engage participants. If your school has something that is special to all students and faculty, find a way to incorporate that in your ceremonies. Try NOT to read directly from a script. Ask the people who are speaking during all ceremonies to know their parts well enough that they don’t have to read. Find someone on campus to share their story. This could be a survivor, caregiver, someone who lost a parent, a faculty member, or anyone with a connection to cancer. Stories are the most effective way to move participants to want to do more. Ask your drama club or a choir to perform to a moving song during your luminaria ceremony. Pro-tip: With everything else going on in your event planning, it can be tempting to just print of a sample script and say that ceremonies are all ready. But consider how impactful your ceremonies have the potential to be if you make them special to your event. 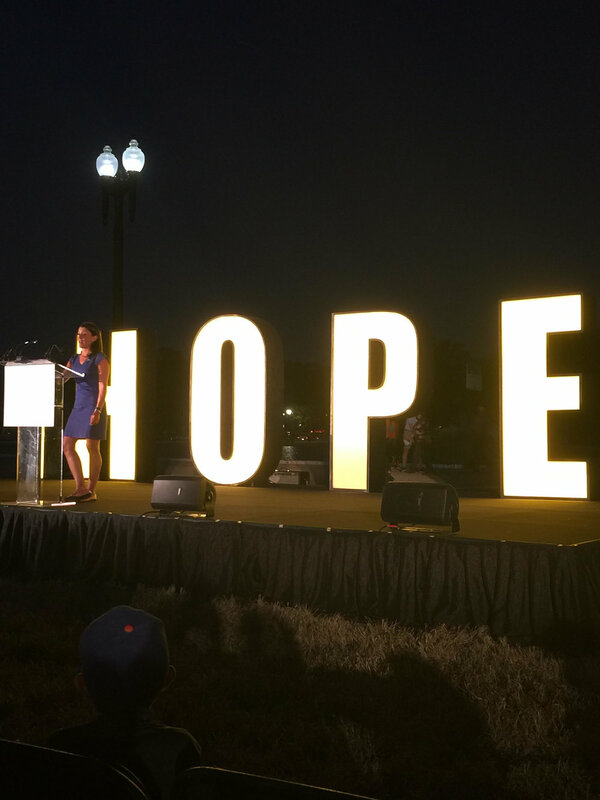 In thinking about the future success of your event, meaningful and engaging ceremonies can be the best ways to convince participants to come back again and again to Relay For Life. Give them an experience they’ll remember. An extra “ceremony” to consider for campus events …. Honor your graduating seniors by inviting them to take a special lap. Ask them to provide their information so that you can help them stay connected with the American Cancer Society after they graduate!